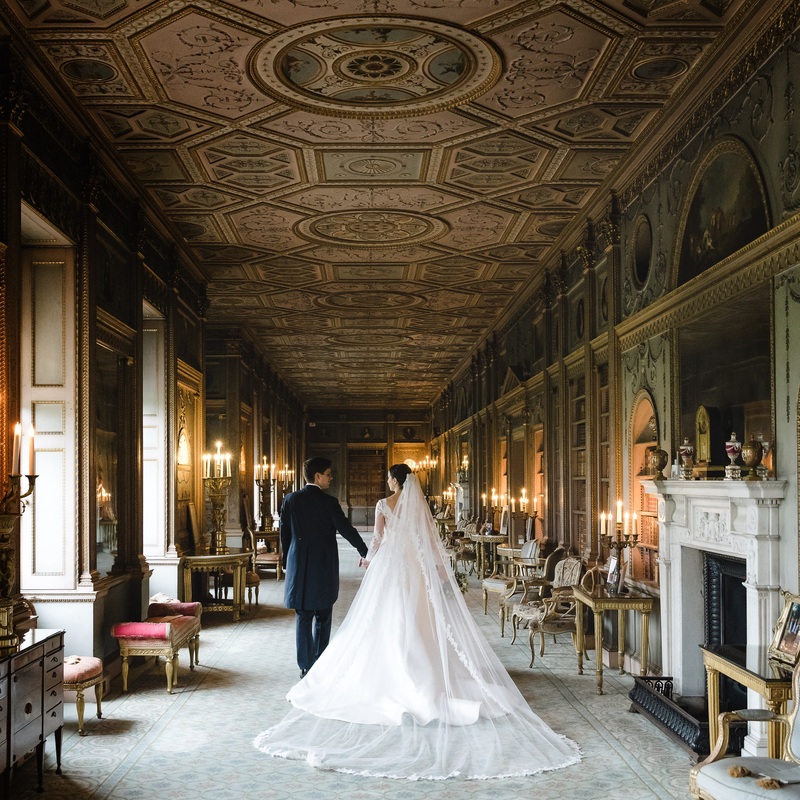 One of the most beautiful country estates in the country – and the last privately owned one in London – Syon Park is the ideal location for corporate and private events, as well as weddings and civil ceremonies. 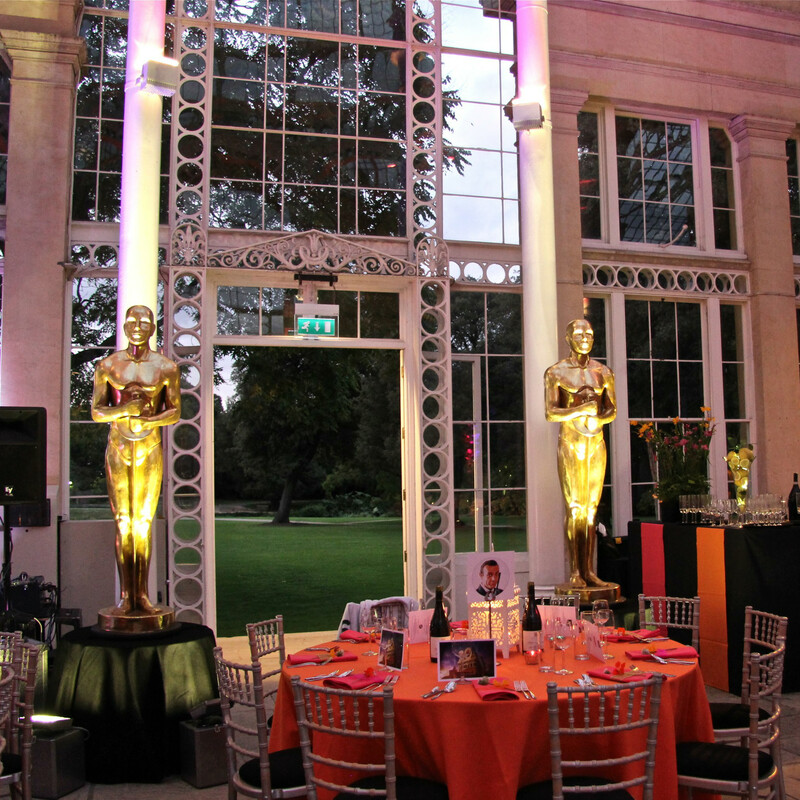 If you are looking a stunning location for an event or celebration, then look no further. 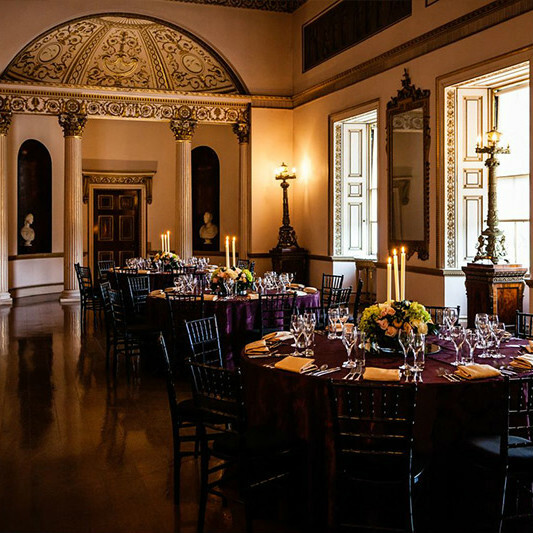 Throughout the centuries, Syon has hosted some lavish parties since the 9th Earl entertained King James 1 in 1603. A calm and beautiful rural idyll only twenty five minutes from Central London, there is a sense of anticipation and drama as guests enter the gates – the rich history of the Estate is almost palpable. 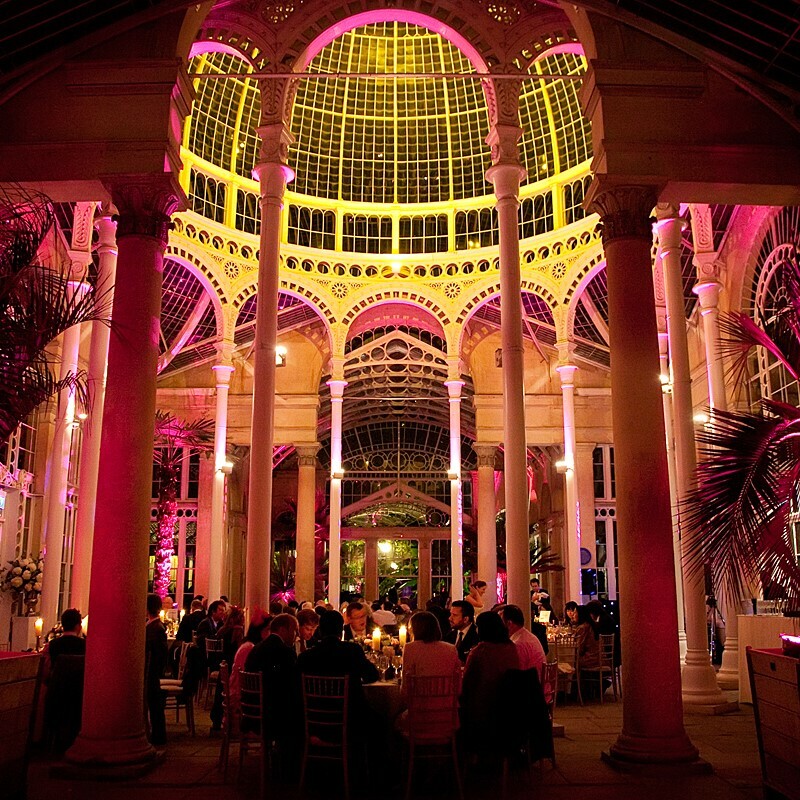 Syon Park remains one of the most fashionable and romantic settings for all manner of grand celebrations – and the desire to fashionably entertain guests on a lavish scale is just as relevant now, as it has been in the past. 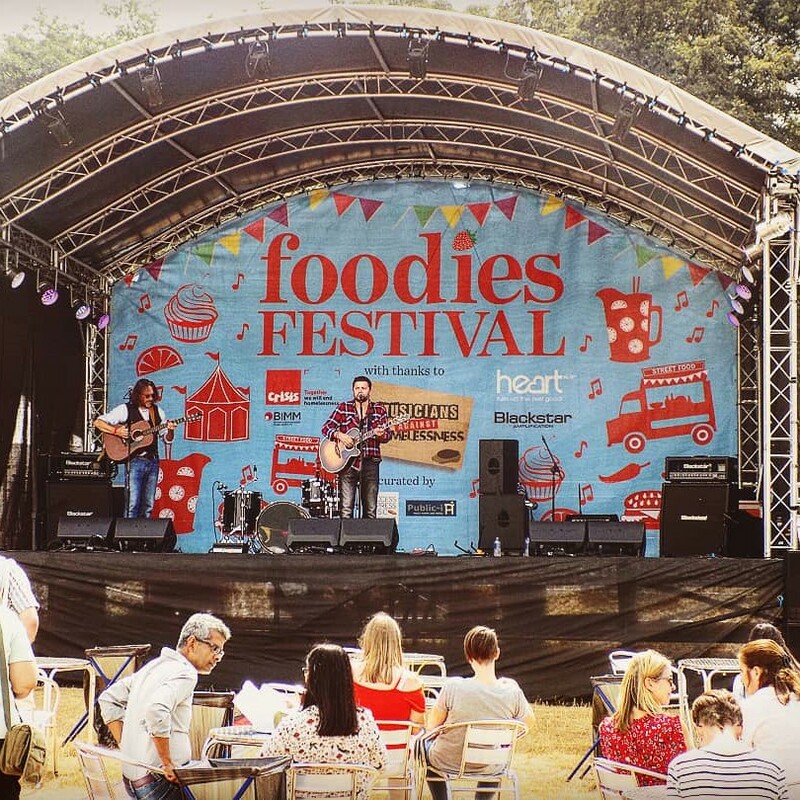 Few venues offer such a magical yet friendly setting to impress and welcome your guests.